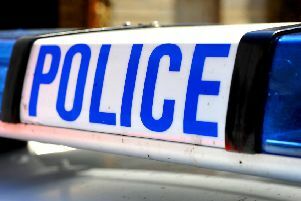 Reports are coming in of a crash on the A46 Caistor bypass. Police say the road is currently closed. The AA has reported the cosure as between Whitegate Hill and Nettleton Road junctions leading into the town. More information when it is received.